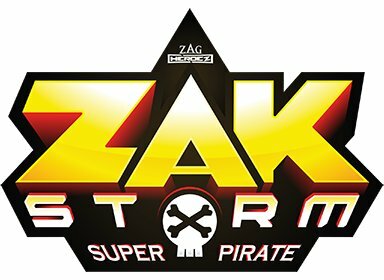 Zak Storm ends up in the Bermuda Triangle and gets entangled in the adventure of his life. He meets several misfits and takes on friendship to embark on the adventure. The television series started at the end of 2016 and in 2018 the second season came out.